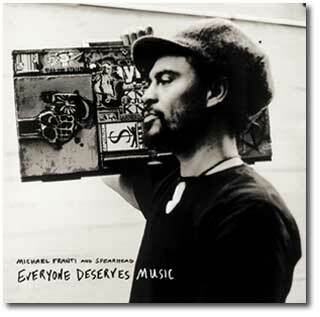 Michael Franti sends a message of peace and tolerance through his music. 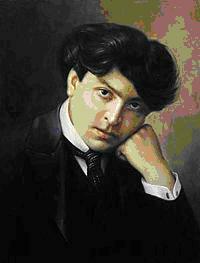 George Enescu was a famous Romanian violinist and composer. Inul Daratista is an Indonesian singer fighting to break cultural boundaries. 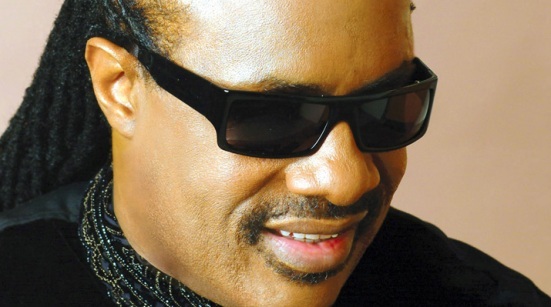 Stevie Wonder a musician who has overcome great obstacles. 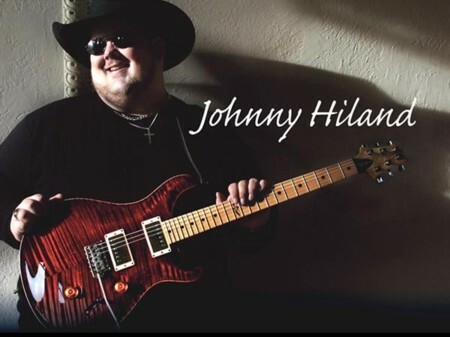 Johnny Hiland overcame a visual impairment to become a renowned guitarist. 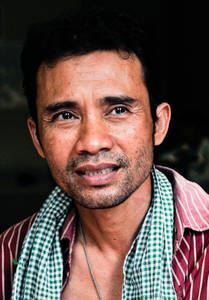 Arn Chorn-Pond is a human rights activist who uses music to reach hearts and minds. 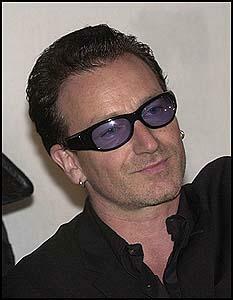 Paul Hewson (Bono) is a musician, family man and humanitarian. 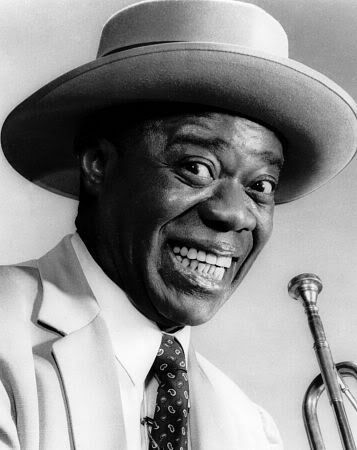 Louis (Satchmo) Armstrong is one of the most successful and influential jazz musicians in history. 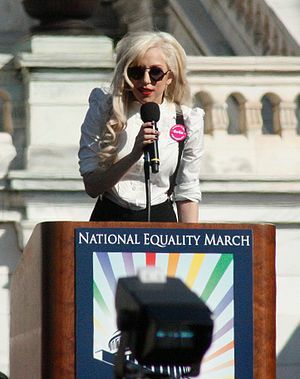 Lady Gaga is a multi-talented performer and activist for gay rights. Benjamin (Benny) David Goodman launched the careers of many major names in jazz while breaking racial barriers. 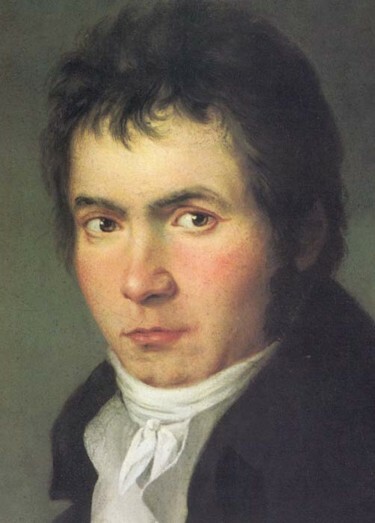 Ludwig Van Beethoven was one of the greatest composers of classical music. 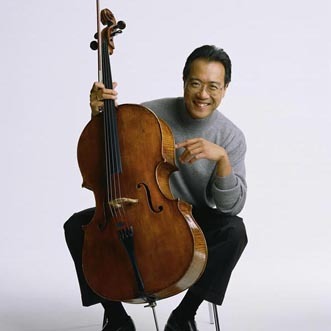 Yo-Yo Ma strives to bring together different cultures through music. 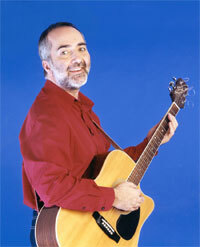 Antonin Dvorak was a Czech composer who influenced other artists. Nick Jonas inspires listeners to his music with his meaningful lyrics. 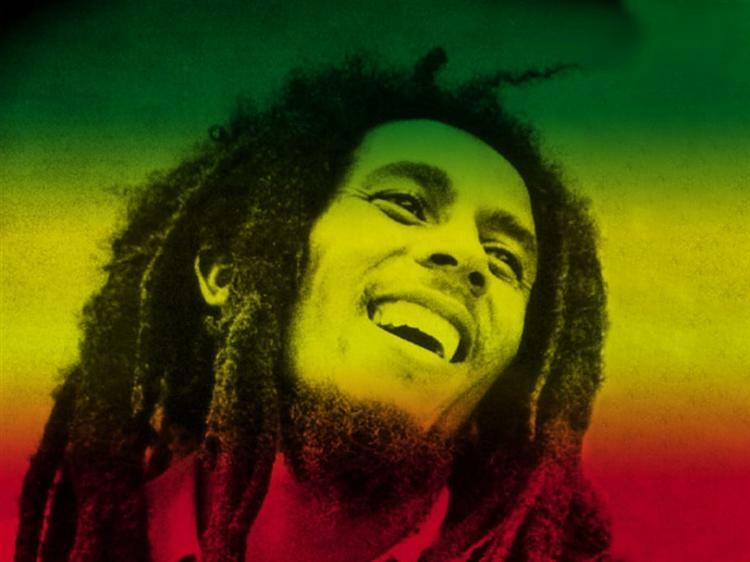 Bob Marley had a vision of One World, One Love. 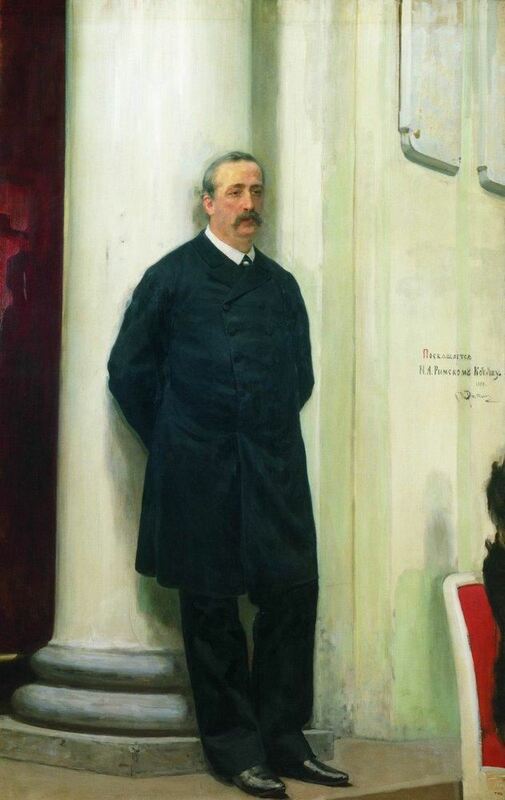 Alexander Borodin was an accomplished chemist, composer and early advocate of women's rights. 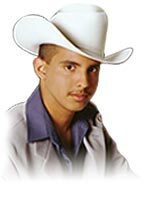 Adan was a beloved Mexican singer who often donated earnings to charity. 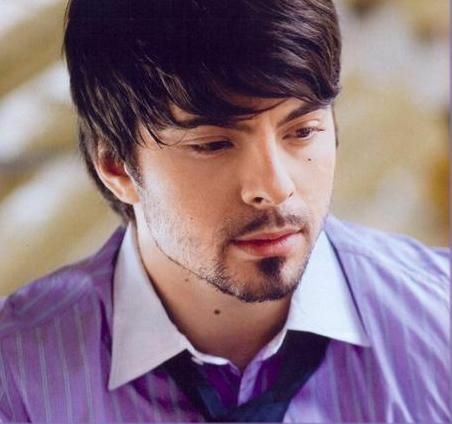 Todor Proeski was a famous Macedonian singer-songwriter who held benefit concerts for UNICEF. 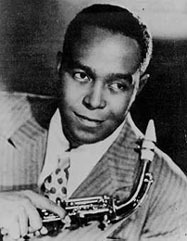 Charlie Parker was a great musician and father. 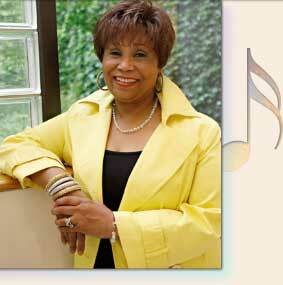 Vy Higginsen brings gospel music to at risk teens. 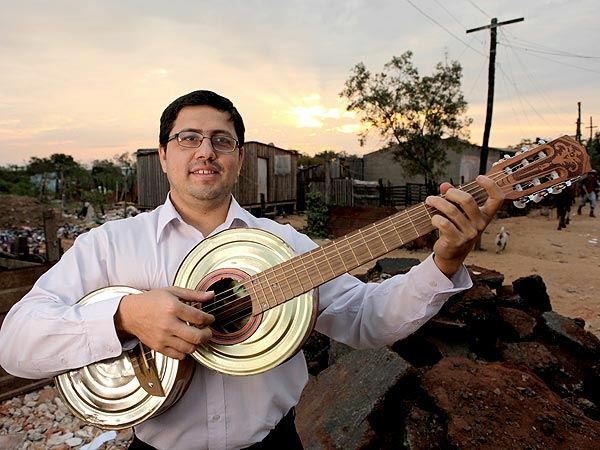 Favio Chavez brings joy and hope to children through music. Dr. Margaret Martin founded the Harmony Project to encourage young people through music. 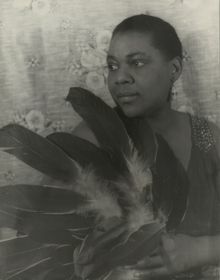 Bessie Smith, 'Empress of the Blues,' left a rich legacy in jazz, blues and rock and roll with her unexcelled artistry and emotion. 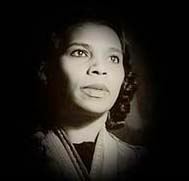 Marian Anderson was a world-renowned opera singer. 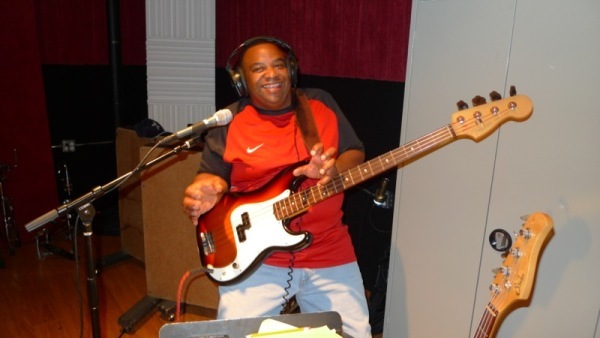 Playing For Real Reggie McBride & Mark Johnson make Peace through Music with Playing for Change. 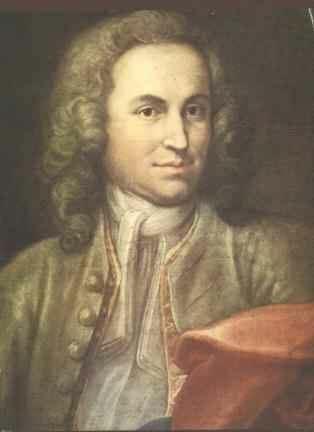 Johann Sebastian Bach was a major influence on Western classical music. Riley B. 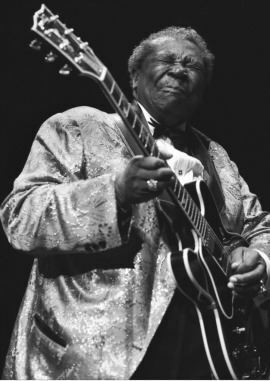 King is recognized as one of the greatest Blues guitarists. 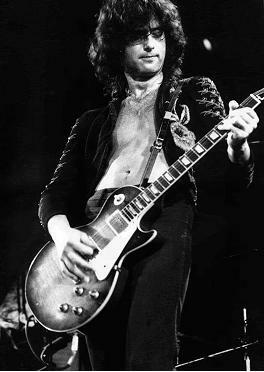 Jimmy Page continues to be an inspiration to musicians worldwide. 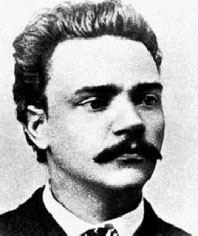 Johan (Jean) Julius Christian Sibelius was an innovative modern composer. Camille Zamora & Monica Yunus are best friends who founded Sing for Hope. 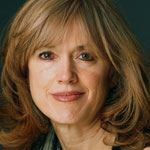 Jessica Baron, the dynamic founder of Guitars in the Classroom offers a vision of the future of education that is so compelling, it makes everyone sit up and take notice. 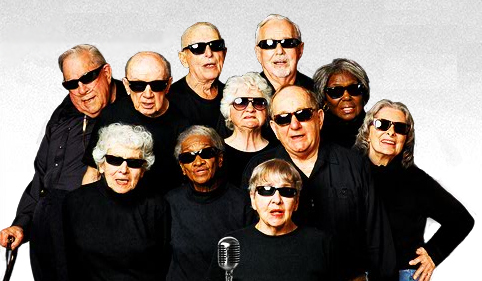 [email protected] is a chorus of senior citizens that sings classic rock and pop songs. 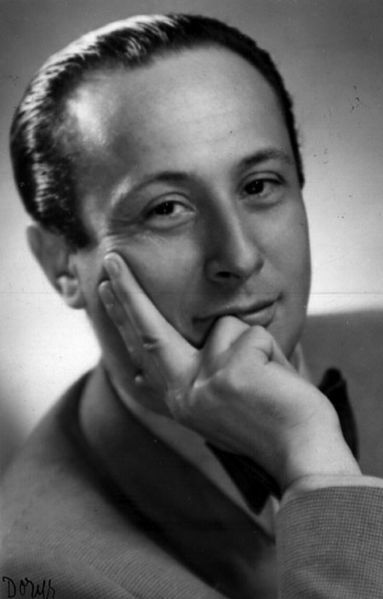 Wladyslaw Szpilman was a survivor of the holocaust but went on to perform beautiful music. Reba McEntire is the 'Queen of Country' music and a generous humanitarian. 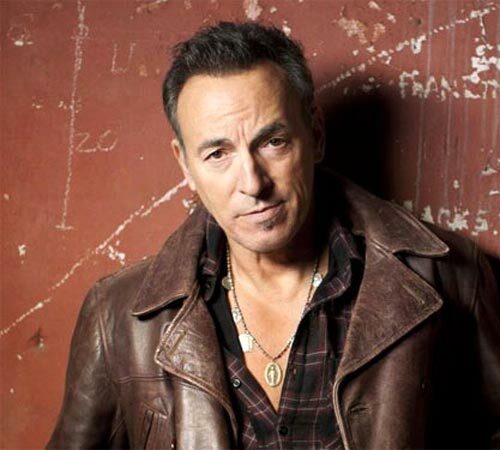 Bruce Springsteen is a musician who 'taps the full power of music to tell the real American story'. 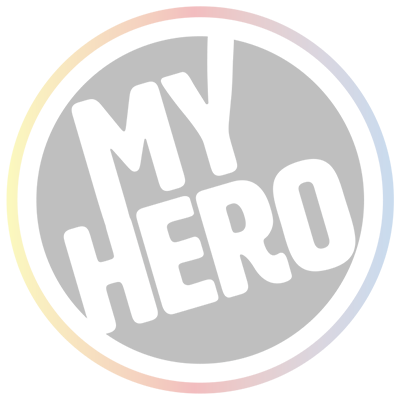 Sir Elton John is a successful musician who is also a champion of LGBT and AIDS issues. 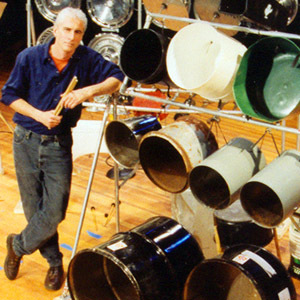 Donald Knaack is a musician whose unique productions inspire people of all ages to explore, create and give back to others. 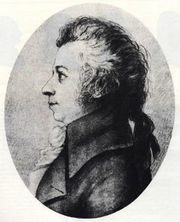 Wolfgang Amadeus Mozart prolific and influential classical music composer. 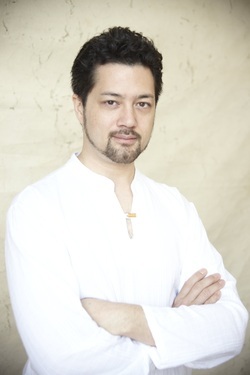 Kenji Williams creates music and films that celebrate the earth from the perspective of space. 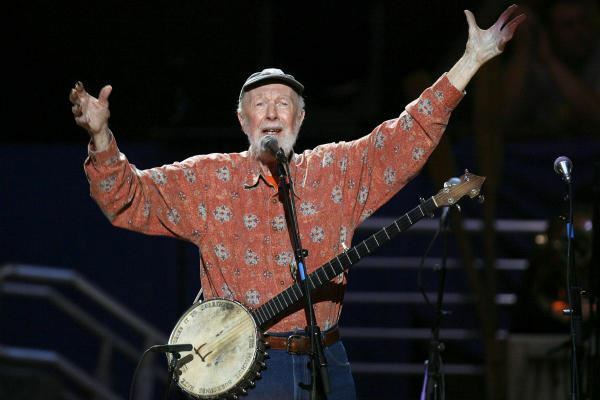 Pete Seeger is a beloved American song writer and performer. 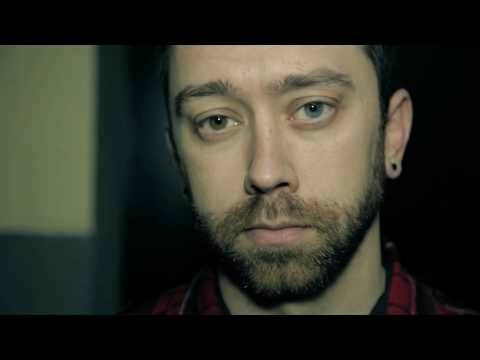 Tim McIlrath writes music and speaks out to stop the bullying of LGBT teens, and to let them know suicide isn't an option. Franz Liszt was a musical composer and piano prodigy. 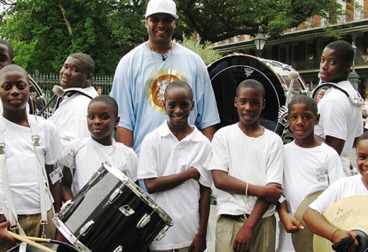 Derrick Tabb founded Roots of Music to inspire and mentor young musicians in New Orleans. 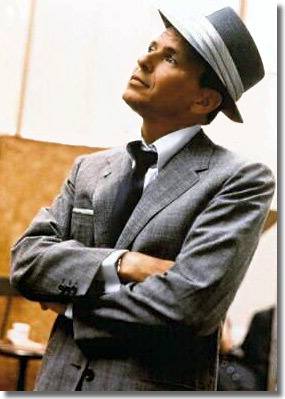 Frank Sinatra was an iconic singer and film actor who established popular music's modern phrasing. 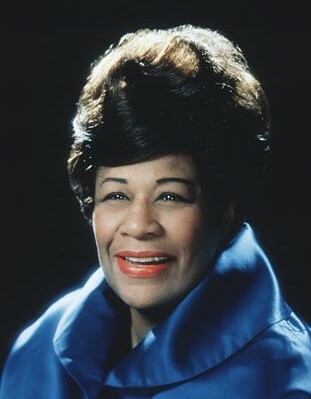 Ella Fitzgerald was a beloved songstress who used her success to help people of all races, cultures and beliefs. Shania Twain is a beloved country music singer who overcame the odds. 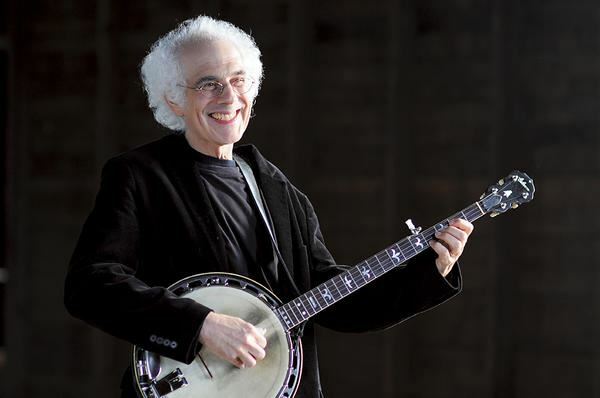 Stephen Wade is a folk music detective, revealing the lost artists who helped create American folk music. 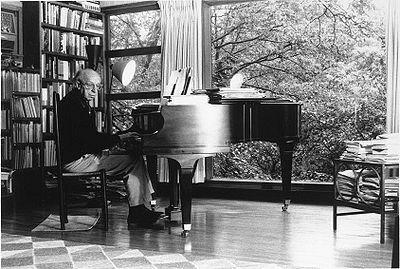 Aaron Copland is one of the most respected American classical composers of the twentieth century. 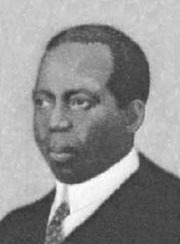 Scott Joplin composed operatic and ragtime music and influenced early jazz. 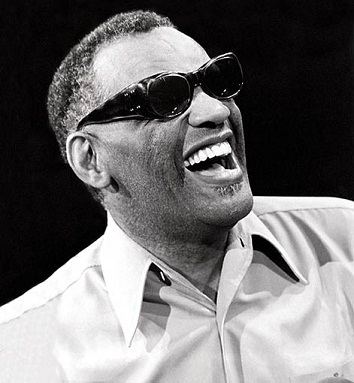 Ray Charles used jazz to create a new genre of music. 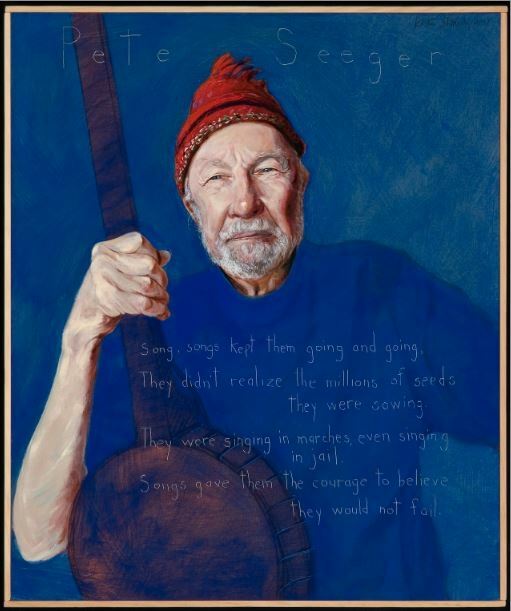 Pete Seeger: How can I keep from singing? Folk legend Pete Seeger talks about his life in music and social activism – and the power of making millions of small changes. 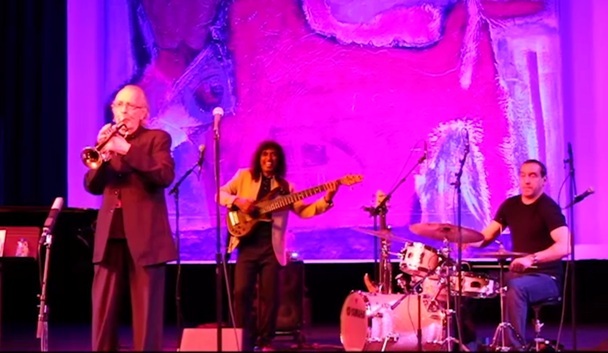 Herb Alpert is a musician and artist who inspires young people to reach their potential. Bob Dylan is a pioneer musician and singer songwriter who continues to influence music today. 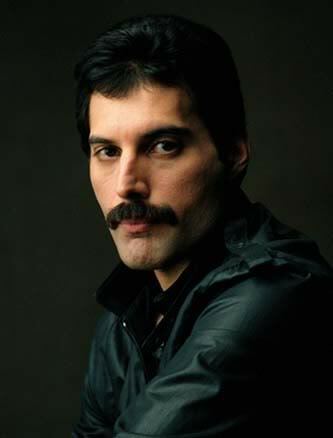 Freddie Mercury was the memorable lead singer of the band, Queen. 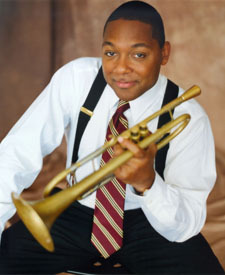 Wynton Marsalis is dedicated to passing on the benefits of music education to young people. John Coltrane was a jazz saxophonist who helped develop free jazz.